After achieving remarkable success with his releases: 'King', 'Born Again', 'Drums', 'Make A Wish', 'Poison', 'My Passion' and 'Wings', Ahzee is continuing to amaze audiences all over the globe. Ahzee started spinning in his parent's basement as a hobby but quickly became an innovative, respected and unique DJ/Producer within the EDM realm. His music is largely dubbed as progressive, electro house, with some Mediterranean influences and has reached audiences all over the world. 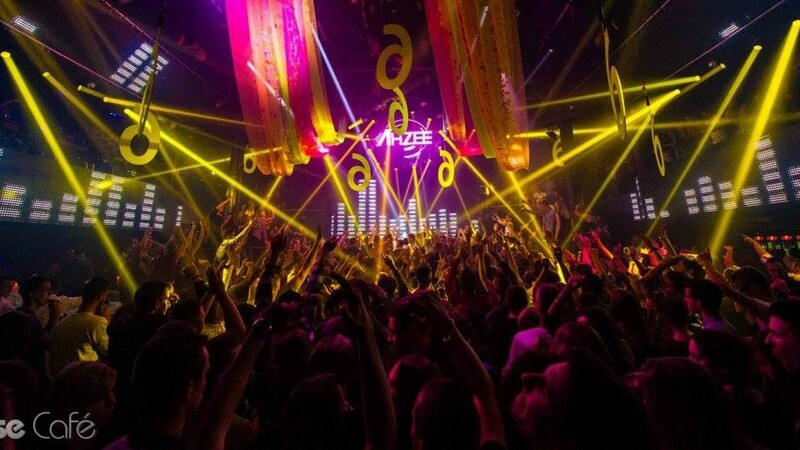 Ahzee is currently playing and headlining at some of the leading clubs and music festivals in Belgium, France, Switzerland, Spain, Holland, Mauritius, Albania, Tahiti and the USA. Aside from loyal followers attending his gigs at high volume, Ahzee also boasts a hefty following online, with a growing fan-base of over 110,000 on Facebook and over 10 million views on his Youtube videos. His productions have been signed to major labels such as: BIP & House Garden Records, Happy Music, Sony, Universal and Ultra Records. 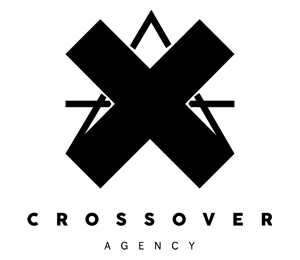 Moreover his music has also been played on many major radio stations across Europe including: Fun Radio, NRJ, Q-Music, MNM and Contact Radio, together with being featured on numerous leading dance music blogs. Ahzee's tracks have topped iTunes charts in Belgium and France and in 2014 he was also nominated for 'Best Song of the Year' at the NRJ Music Awards.